Gender Studies Institute Press sought to introduce two of its books to the mass public and brand it and its authors as leaders in their field in relationships and gender studies. 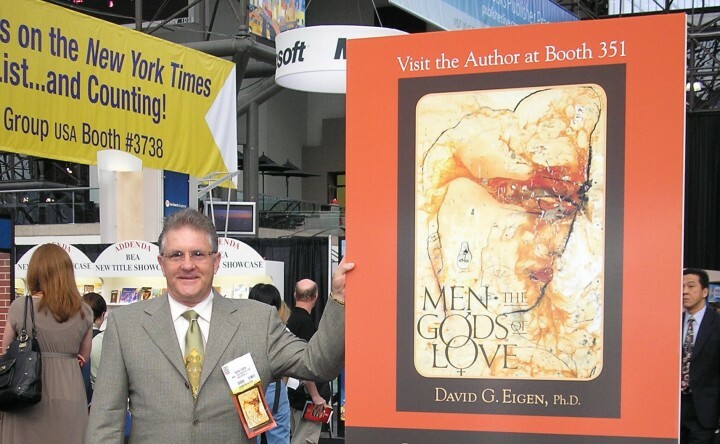 The first two books being introduced were; “Men – The Gods of Love”, and its companion book, “Women – The Goddesses of Wisdom” by ..
Secret Visions Productions, an independent film company in Los Angeles, sought to create publicity for its film, “Smashing Stereotypes.” It further sought to have the film considered for a variety of awards. 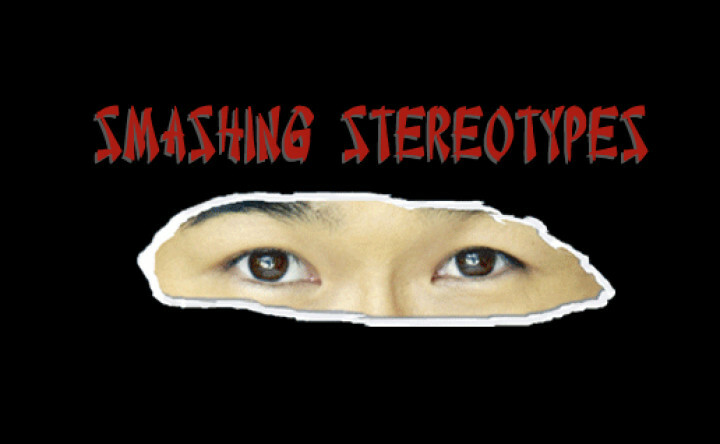 The film was based on various stereotypes a Korean encounters upon moving to the United States and is based on a true story. .. 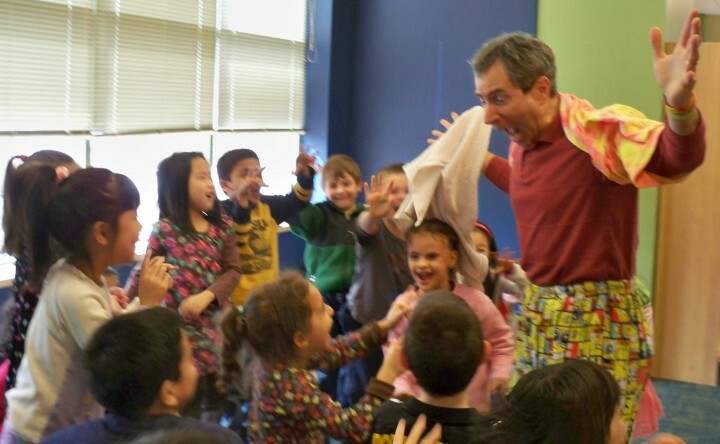 Create public awareness for a new series of children’s books by Jason Edwards that deals with childhood fears. The books are the “Will Allen” series in which the lead character investigates various monsters that translate to a childhood fear. Strategic Vision PR Group developed an overall book publicity campaign that would make the series stand ..
Operation G.I. 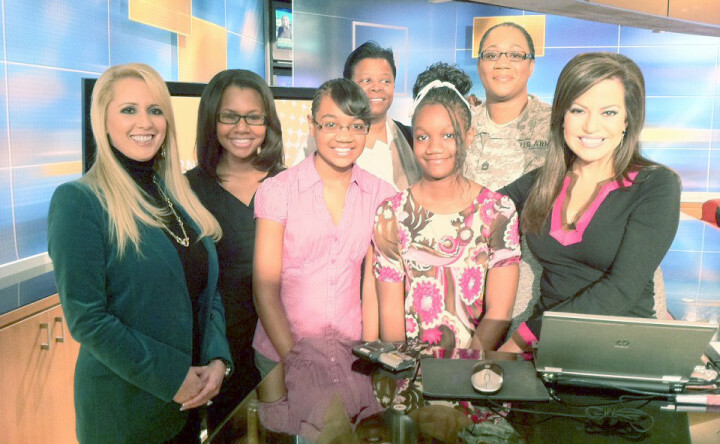 Jane was a new Atlanta nonprofit that was being launched that was designed to assist single mothers serving in the military and their families. Based in Atlanta, the organization sought a media campaign that would create a brand identity. Strategic Vision PR Group developed and executed a comprehensive media relations and social media ..
Mandy And Pandy was a start-up company with a children’s book series that taught children Chinese and also had an accompanying toy line of stuffed animals that were based upon the book series. The challenge was to create a buzz that would attract investors to the series, develop a loyal following among parents, and be ..
“Smith Carson”, a national firm focusing on corporate investigations, consumer product liability, complex litigation and executive vetting, found that it was not branded in the consciousness of its target audiences and needed a comprehensive public relations campaign to create awareness and complement its marketing efforts. Strategic Vision PR Group developed a public relations campaign for .. 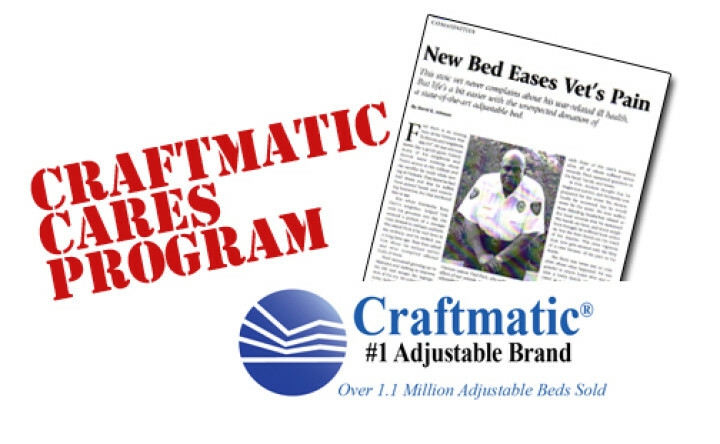 The Craftmatic Adjustable Bed company, the nation’s premier maker of quality comfort adjustable beds, was launching a program called Craftmatic Cares that would bring one free adjustable bed to a person or family in need in a different state each week. The company needed a media awareness campaign of the program, as well as branding ..
Ty J. Young Inc., a wealth management company in Atlanta sought to brand itself both in the Atlanta market and nationally to increase its client base. 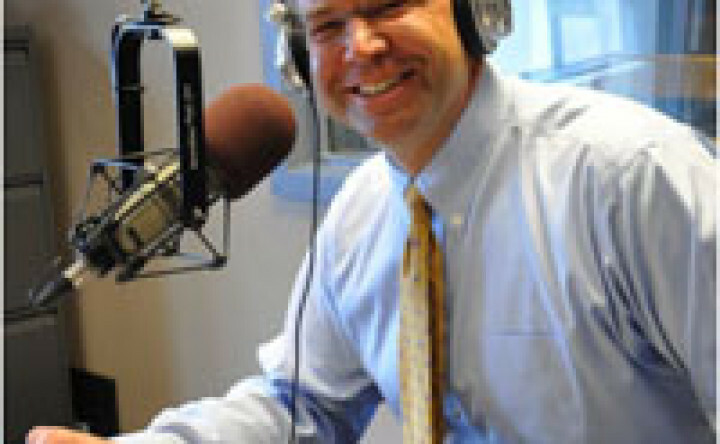 In addition, the company sought to revamp its radio show that aired on a Bloomberg Radio affiliate by attracting high profile guests, and re-do its current collateral and marketing ..